More benchmarks of the AMD RYZEN processor have leaked over at Chinese forums. The latest scores confirm that AMD RYZEN chips are aiming for the enthusiast market. The RYZEN chip tested in the benchmarks was allegedly the same model that was used in the New Horizon demonstration. 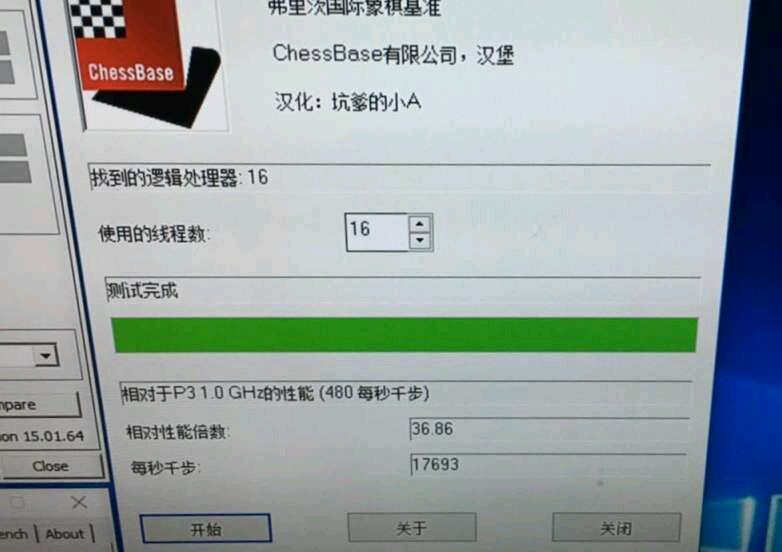 The leaker benchmarked the processor in Cinebench R15 and Fritz Chess. There are no direct comparisons made but he has stated that more benchmarks will be posted in the coming days. 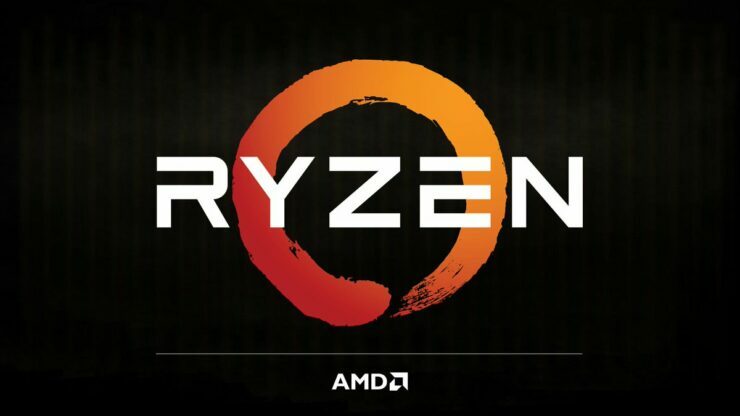 AMD is going to be using the RYZEN branding for their Zen based enthusiast processors. 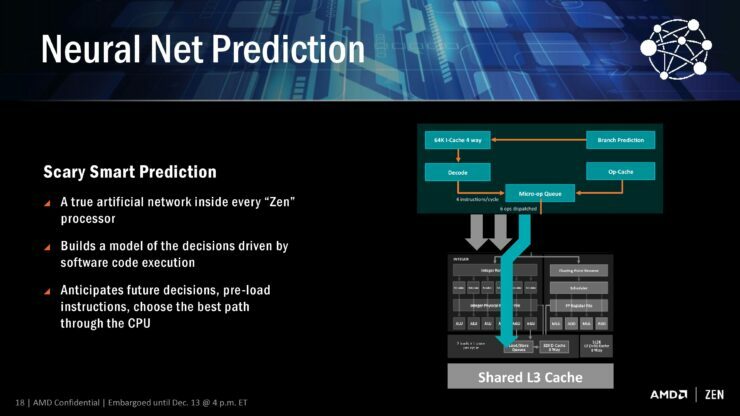 The underlying CPU architecture will be based on Zen and the platform itself will be known as Summit Ridge. 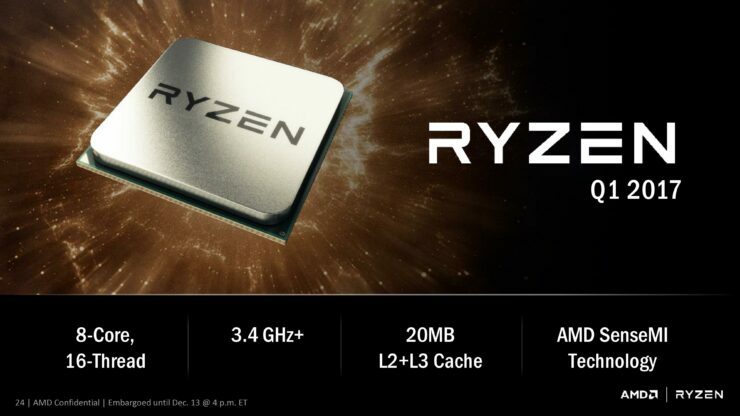 The RYZEN CPU is going to feature 8 cores and 16 threads along with a shared cache of 4 MB + 16 (8+8) MB (L2+ L3). 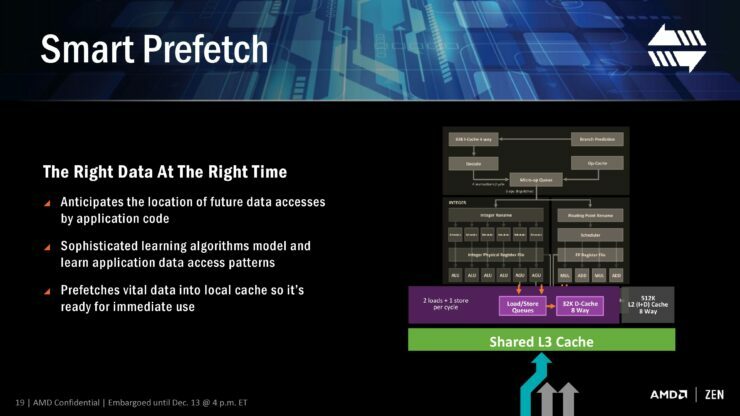 The chip is clocked at 3.4 GHz base clock. 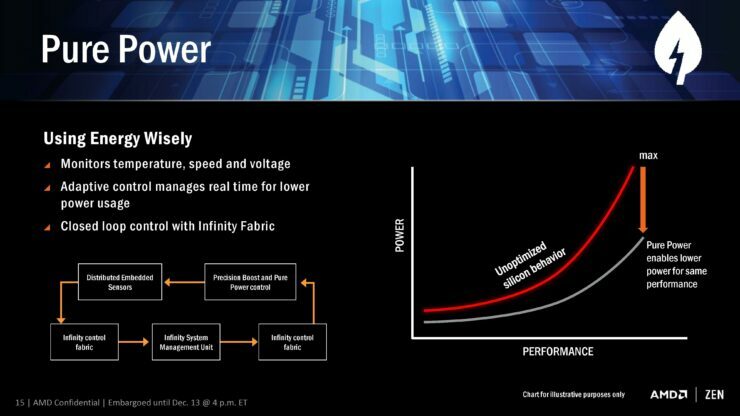 The chip features simultaneous multi threading and has an IPC gain that exceeds AMD’s goal of 40%. AMD stated that the chip features a 95W TDP which is quite an impressive feat for the specs featured on RYZEN. The 3.4 GHz AMD RYZEN chip is the base model and there will be even faster models with higher clock speeds. 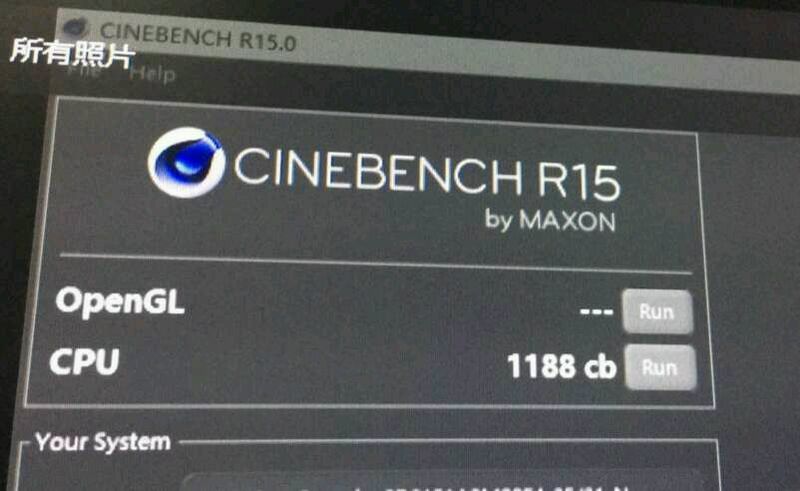 In Cinebench R15 benchmark, the AMD RYZEN chip scored 1188 cb points in the CPU rendering test. The Core i7-7700K scores 966 points at stock and 1083 points when overclocked to 5 GHz as seen in the latest leaked benchmarks. The Core i7-6900K processor scores up to 1500 cb points while the Core i7-6950X flagship CPU scores beyond 1800 cb points at stock clocks. In Fritz Chess benchmark, the chip scores a relative score of 36.86 points and 17693 Kilo Nodes per second. Intel’s Broadwell-E processors such as the Core i7-6900K score 22500 points in the same benchmark with the top 10 core Core i7-6950X scoring more than 24000 points. The relative speed was not available for the Intel processors. A Core i7-7700K scores 35.52 points in relative score and 17049 points in Kilo Nodes test at stock clocks. When overclocked to 5 GHz, the same chip scores 41.44 points in relative score and 19891 points in Kilo Nodes test. 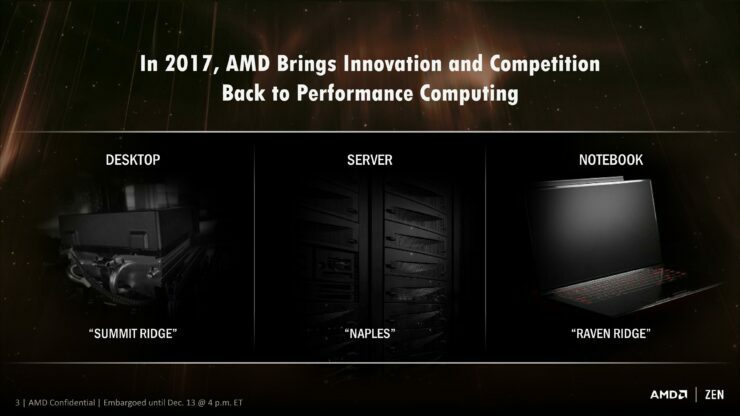 AMD also showcased detailed performance preview of the RYZEN chip. The chip was tested against an i7-6900K which is a $999 US Broadwell-E chip for the X99 platform. RYZEN and Core i7-6900K are similar in specs with 8 cores, 16 threads and a handful of cache. 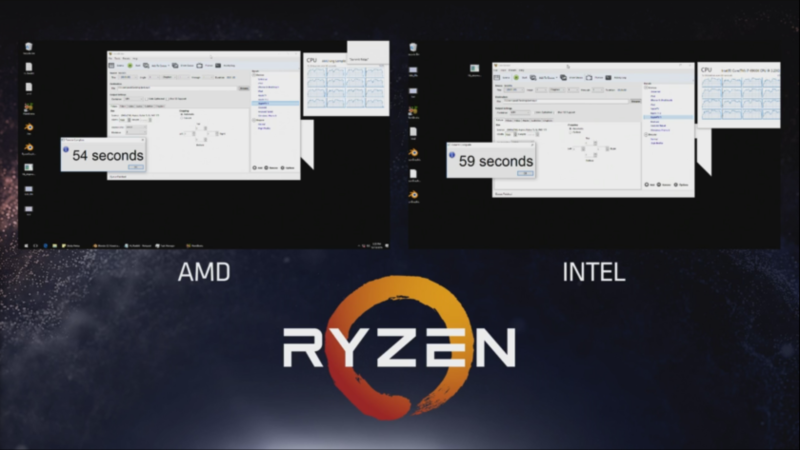 The only difference was the clock speeds where the RYZEN chip was clocked at 3.4 GHz (unknown boost clock) and Intel’s chip was clocked at a stock speed of 3.2 GHz (boost up to 3.7 GHz). 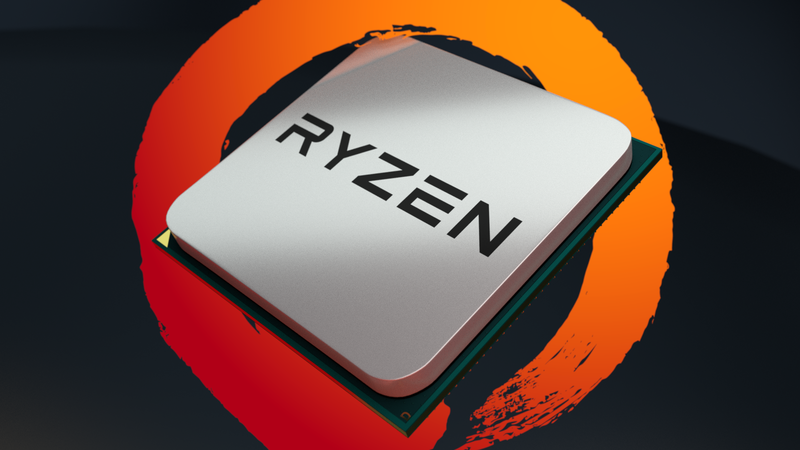 The AMD RYZEN managed to deliver the same amount of performance as the $999 US Intel chip with lower power input (95W). Blender- and Handbrake-based image rendering and video transcoding demos showed that the new CPU can match or outperform the Intel Core i7-6900K in many complex creative tasks. The 140-watt TDP Core i7-6900K ran at stock clock speeds against a 95-watt TDP RYZEN processor showing the overall computing power and performance-per-watt efficiency of RYZEN. AMD X370 is the chipset for overclockers and tweakers who need robust platforms. This chip provides the ultimate low-level control to its users and delivers ultimate graphics card bandwidth. 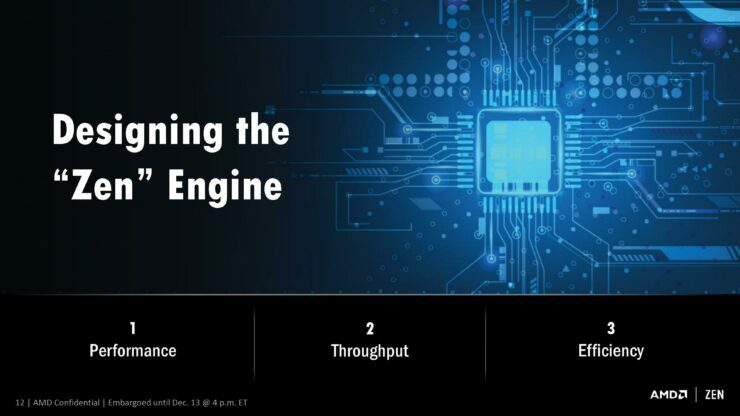 By bandwidth, AMD is referring to max PCI-Express lanes as this is the only chip in the stack that supports multi-GPU functionality. The chipset supports both, CFX (CrossFire) and SLI. AMD has mentioned two full x16 (Gen3) lanes for GPUs. AIBs can add additional lanes through a PLX chip but that would add to the cost. 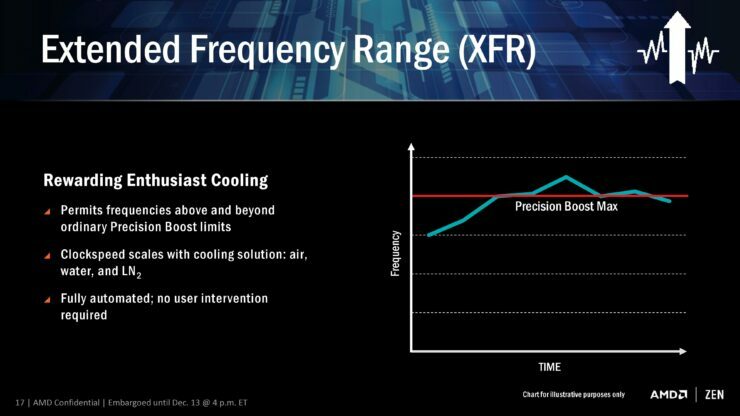 X370 features full overclocking support with a very sophisticated GUI that will allow the best overclocking tools and experiences. Since all AM4 CPUs have an unlocked multiplier, record breakers will definitely put X370 boards to the test on liquid and LN2 setups. 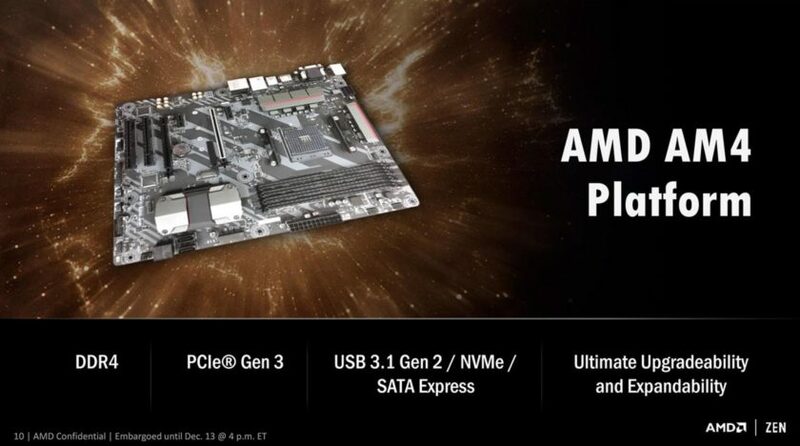 Other features on the AM4 X370 motherboards would be support for USB 3.1 Gen 2, NVMe and SATA Express storage/connectivity options. AMD has revealed the details for their next-generation RYZEN CPUs but there’s still a lot more to know. RYZEN is planned for launch in Q1 2017, around February – March. Fans should expect more details on pricing and SKUs based on Zen architecture at CES 2017 which is just a month away.